Are you interested in the tourism and hospitality industry but would like to experience what it’s all about before you decide? Come join us for three days of jam-packed activities where you can experience QRC first hand and learn why our college and the tourism industry are so great. What will you see and do? Find out about QRC’s internationally recognised Diplomas in Hospitality and Adventure Tourism Management and internship opportunities. Tour our QRC Campus, meet the staff, talk to students and join in with classroom and social activities. Learn about the different career options available within the tourism and hospitality industry. Visit leading hotel and tourism operations with behind the scenes access and hear from respected industry professionals. Farewell dinner on the last night (parents/guardians are also invited). 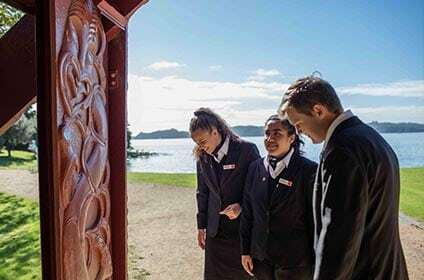 Tourism Career Camp is for students in their last year at high school who are interested in studying at QRC Queenstown. 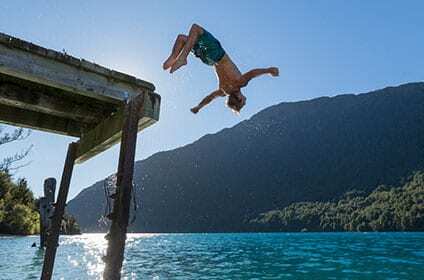 Apply now to experience QRC in Queenstown! Got more questions? Drop us a line.